"Healthy Halloween" today in Greenville with Chef Cynthia! Now enjoy your trick or treating but call us tomorrow to detox! 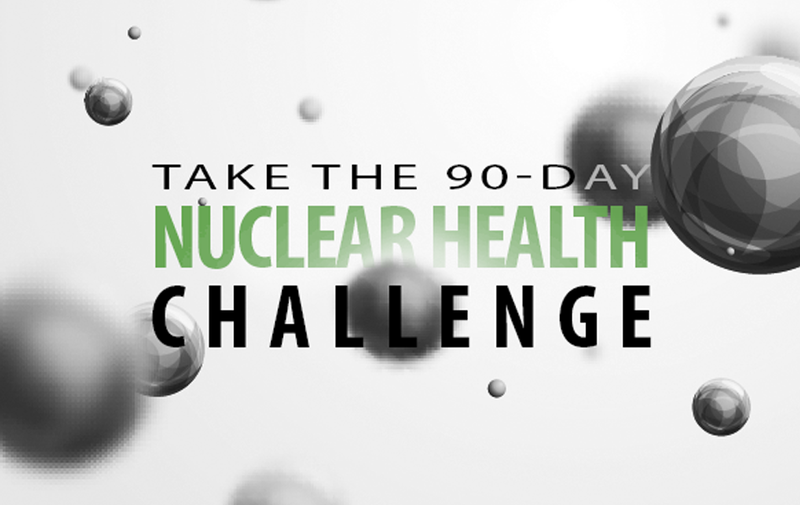 (864) 539-2388 The Health Dare is a 90-day nuclear health challenge. 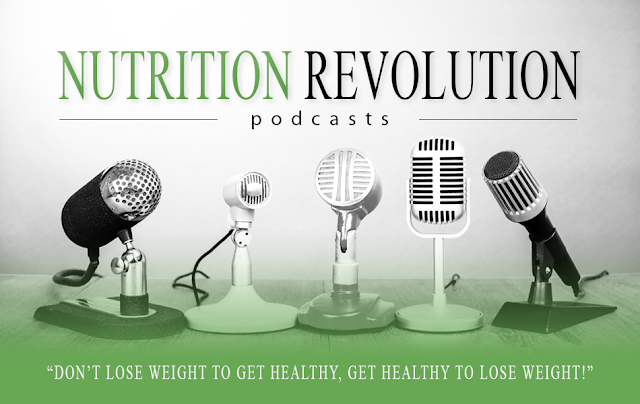 Get healthy while losing weight! Message us for a free consultation...we dare you! 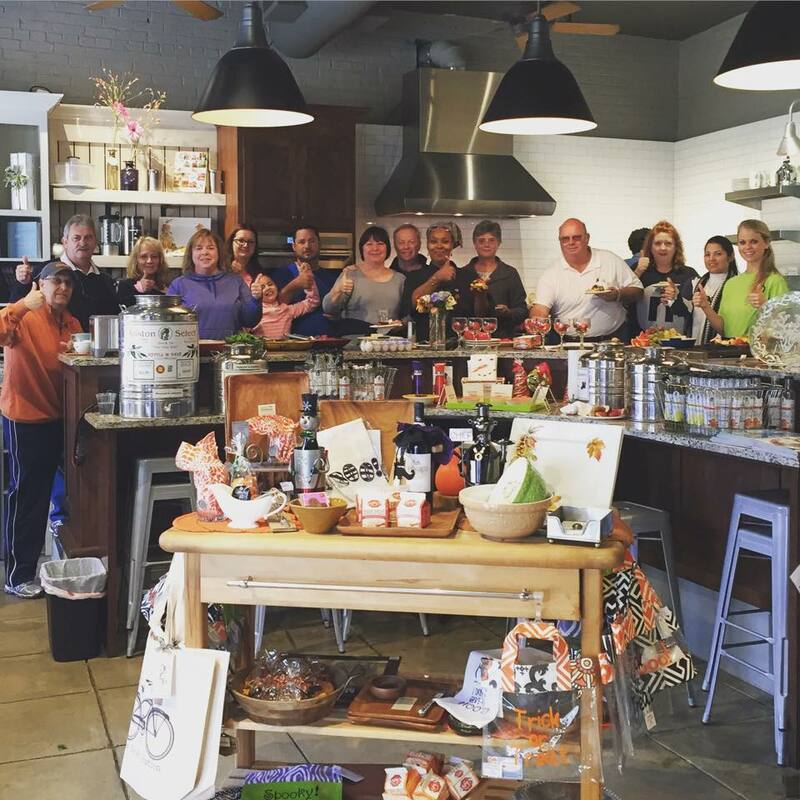 The Health Dare and the Cook’s Station have partnered to offer a free breakfast and cooking class on October 31st at 9:00am on Main Street! 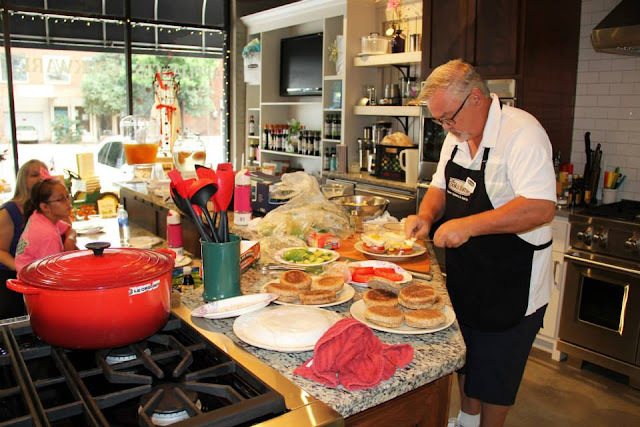 Before your kids enter the candy land coma, bring them by for a free healthy breakfast and a quick informative cooking class on healthy choices! Chef Tom will whip up some egg batter while you enjoy a delicious breakfast! Children will have an opportunity to trick or treat, and there will be an award given to the best costume! This event is free, but space is limited! 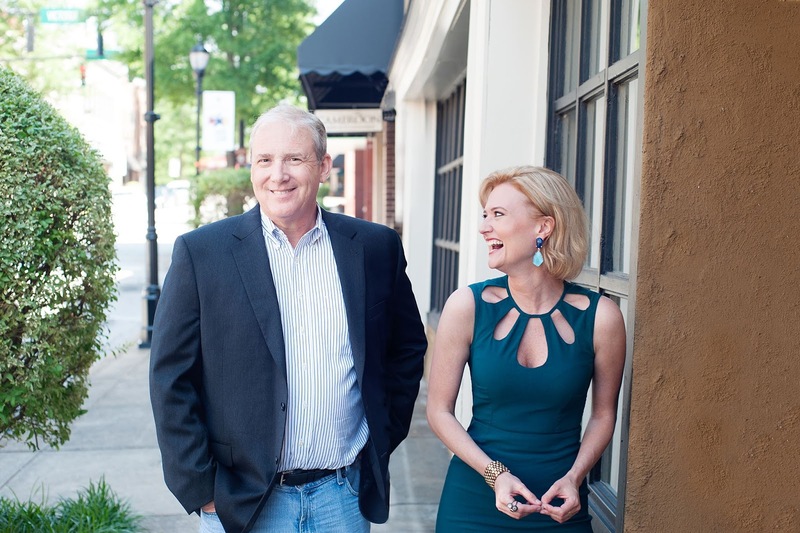 RSVP to coach@thehealthdare.com, or call 864.539.2388 to reserve your spot! 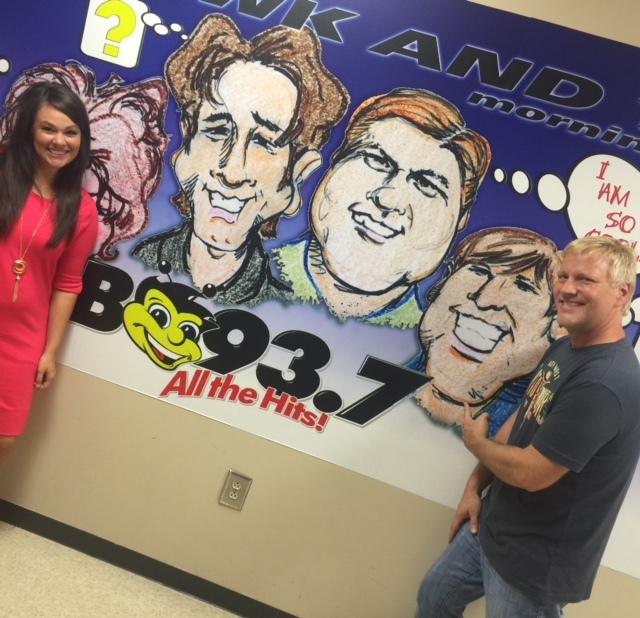 The Health Dare is thrilled to announce our new radio endorser, Kato Keller from the Hawk and Tom show on B93.7! Kato has lost 12 lbs in 11 days on the Health Dare, and he is ecstatic about his results! 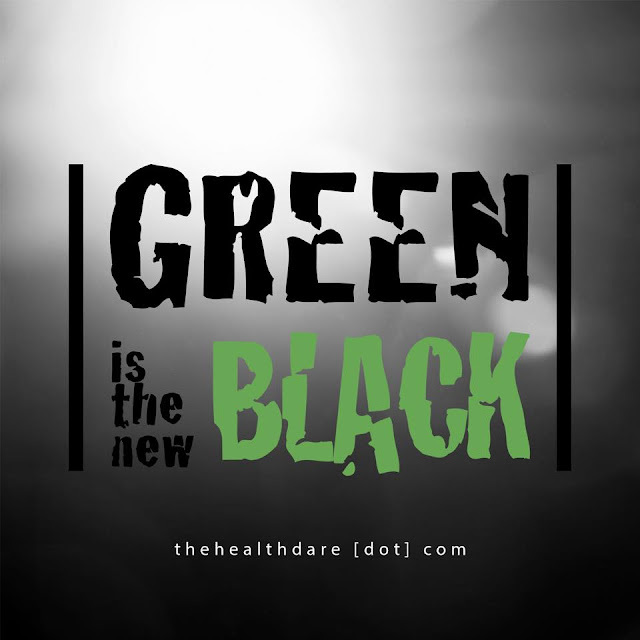 Hear him talk about The Health Dare on his morning show, Monday-Friday! TRUTH: The #1 indicator of cellular health is your Hydration Level! And, you won’t get optimal hydration from simply drinking water! TRUTH: Sugar and white flour are the #1 cause of diabetes, heart disease, high blood pressure and cholesterol! Actually, studies have found that sugar is 8x more addictive than cocaine! Americans eat 152 lbs of white flour (sugar) per year, per person! TRUTH: Fat cells are smart and aggressive. They function like their own organ in your body, producing their own bacterias and their own hormones! 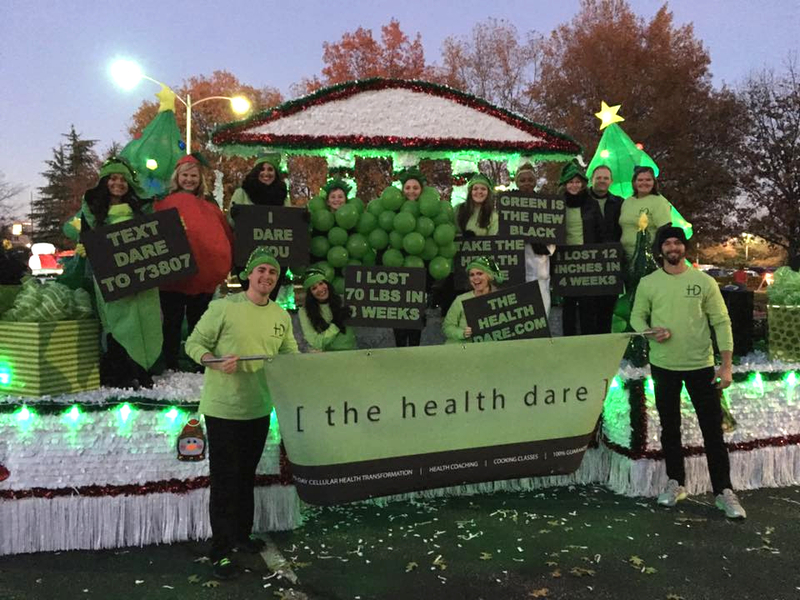 DARE: Call now for your free consultation and hydration screening at The Health Dare! Let’s find out how healthy you are! We are dedicated to your success, and our health coaches are standing by to help you succeed! 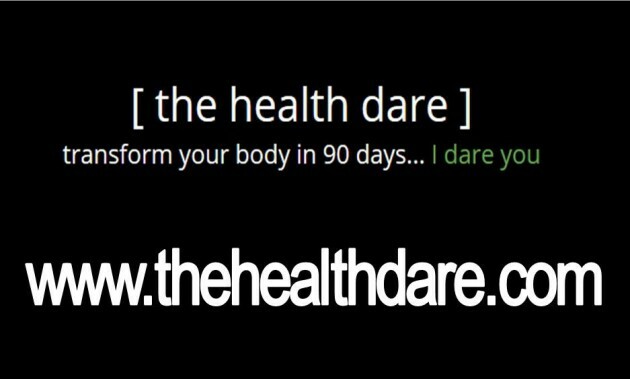 TAKE THE DARE...THE HEALTH DARE!